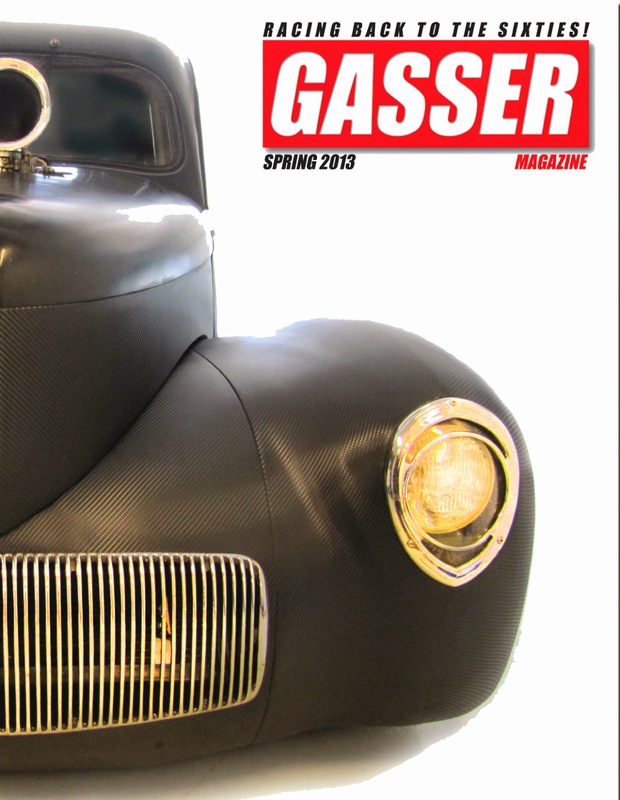 "Gasser Magazine" collection for sale. All issues but some very early issues are copies. The rest are all intact and in great shape. 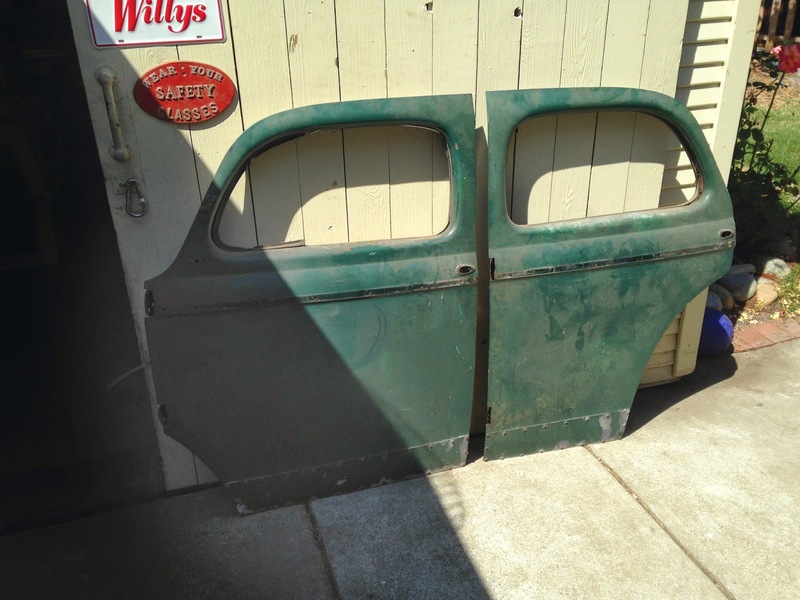 For Sale- doors for 41/42 sedan, I have all four from a '42 sedan. All in repairable condition. 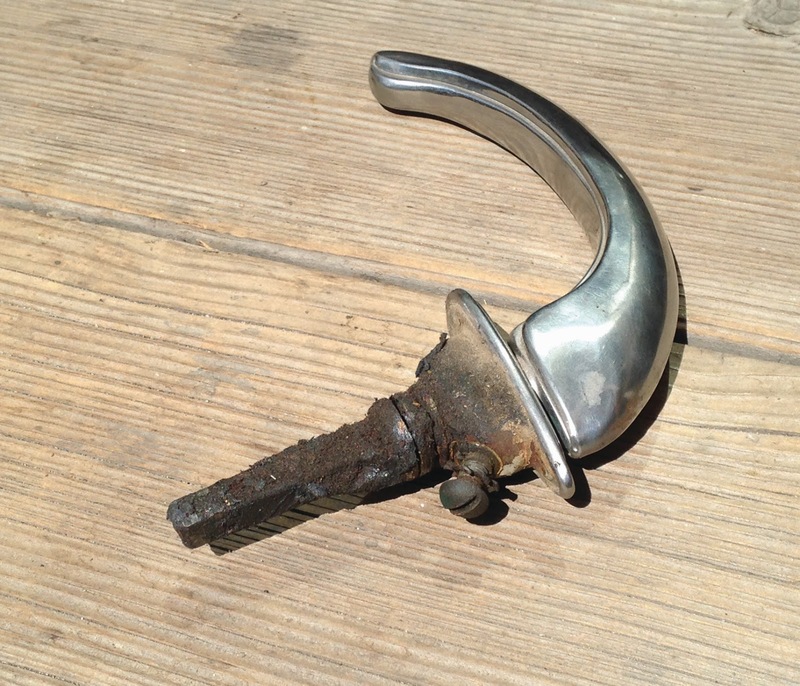 Anyone need door handles for 41/42? I have four from a sedan, I believe they are the same as coupe and p/u. All in good shape and original, just need cleaning.